Our payment procedure is not only easy to operate but also guarantee secure transactions. In addition to this, it is featured with multiple options like cash payment, bank account transfer and more. We have massive warehouse with Individual stock keeping units (SKUs). 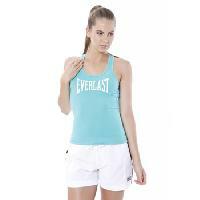 We make available, Ladies Singlets, which can be availed in different colours and sizes. We are capable of sorting the products in an efficient way and can easily entertain bulk requirements of the customers.